Playstation3 gamers: If you were disappointed that only XBox 360 players got the Ferrari DLC package for Need for Speed SHIFT, take heart, because the next one's got your name on it, too. 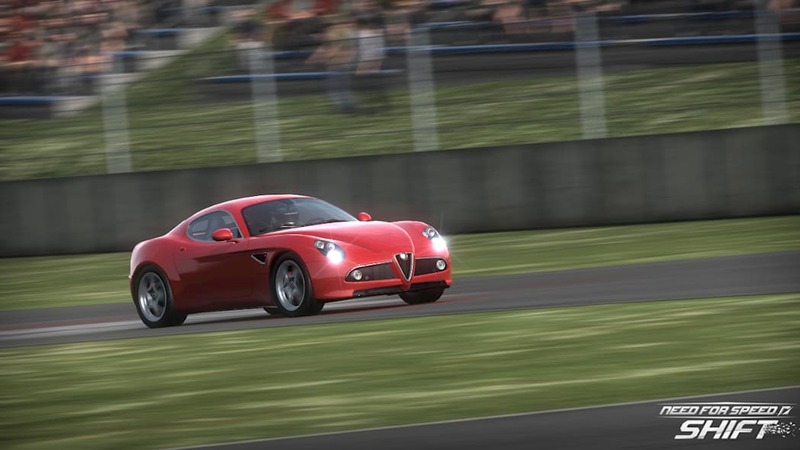 The Exotic Racing Series pack is being released by EA for both platforms (though not for PC, PSP or mobile platforms) on March 18, with some of the most alluring machinery this side of Maranello. 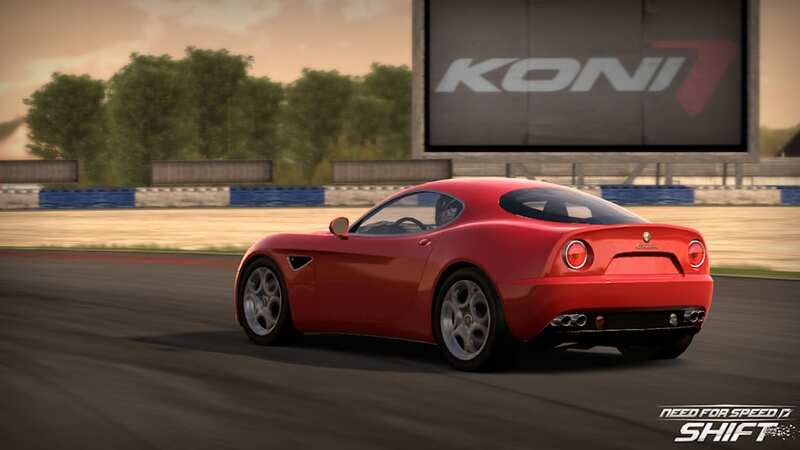 Included in the downloadable content package are the McLaren MP4-12C and SLR Stirling Moss, the Alfa 8C Competizione and Maserati GranTurismo S, BMW M1 Procar, Gumpert Apollo and Acura NSX. 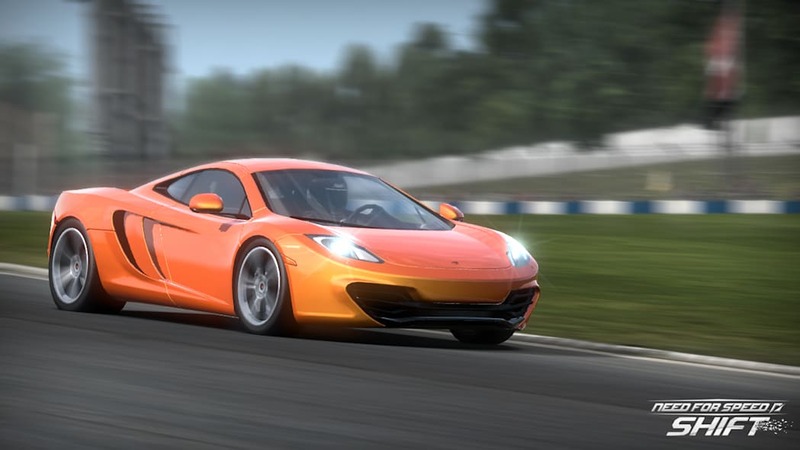 The DLC costs $10 (or equivalent points) on either XBox Live or PlayStation Network, and also includes an array of new events and track layouts. Video and press release after the jump, screen shots in the gallery below. Thanks for the tip, Andrey! EA today announced the all-new Exotic Racing Series pack for Need for Speed SHIFT. 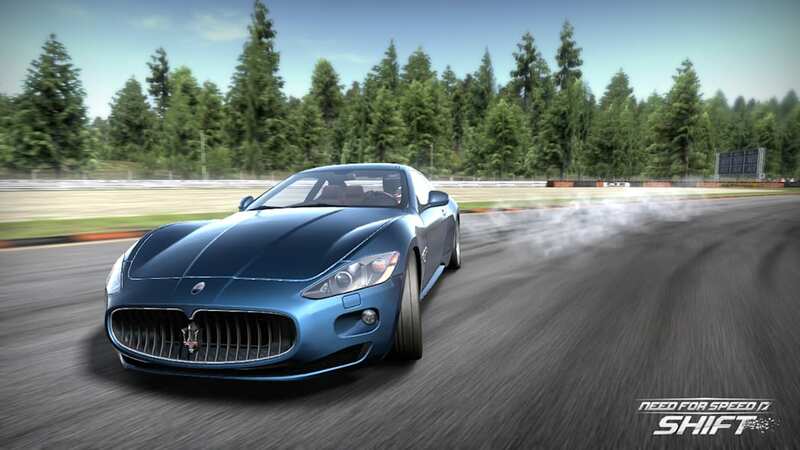 On March 18th, gamers will have access to seven phenomenal new cars and an amazing new track in the game. 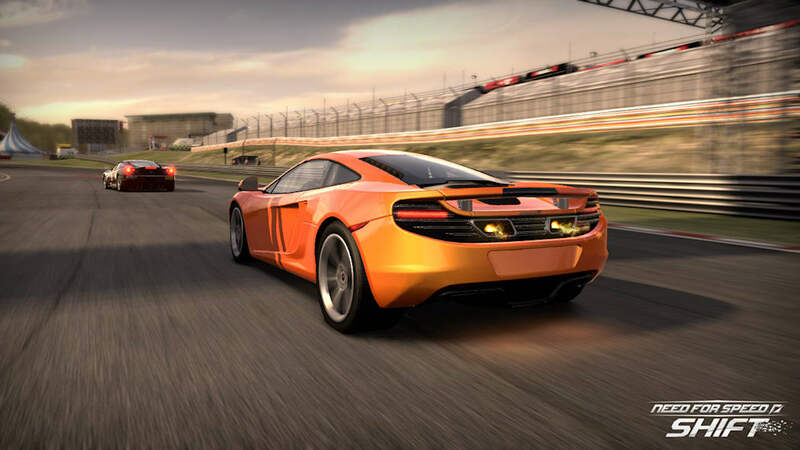 Highlighting this exclusive pack of cars are the McLaren MP4-12C and the legendary BMW M1. 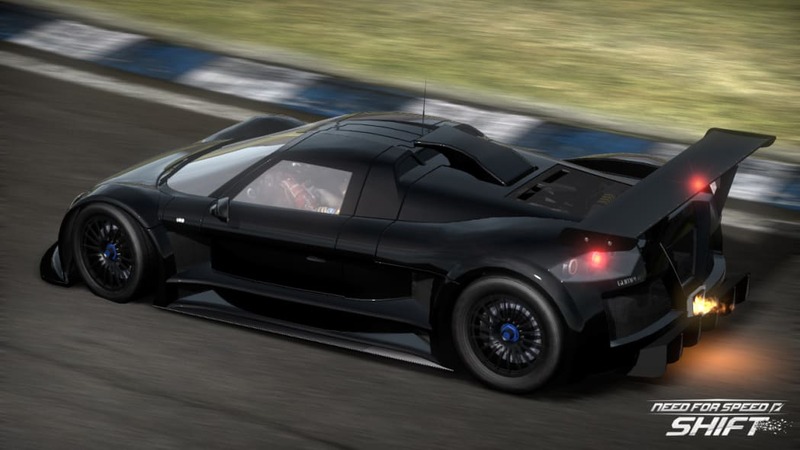 Players won't find more brilliance, innovation, or drama than in these magnificent machines, where each is a potent mix of race car and road car. The Exotic Racing Series pack will be available worldwide on the PlayStation 3 computer entertainment system for $10.00 or the Xbox 360 video game and entertainment system for $10.00 or 800 Microsoft Points*. Over 50 exciting new events have also been created specifically for these cars including time challenges, endurance and sprint races. 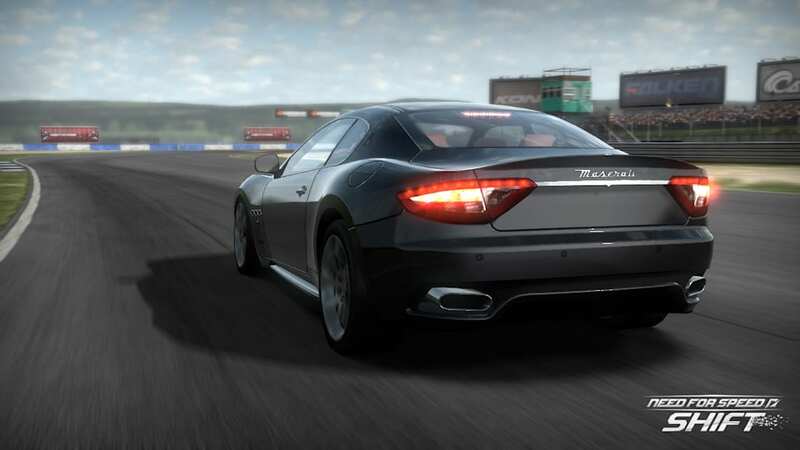 The challenging and spectacular new Riviera track boasts four unique layouts, each with daring corners, multiple blazing straight-aways and a few hairpins that will push these cars to the limit. Players that complete the package will receive an additional 125 Microsoft gamerpoints or 5 PlayStation Trophies as a reward for undertaking various exciting challenges. Need for Speed SHIFT features an intense first-person crash dynamic and a signature cockpit view that delivers a true driver's experience. 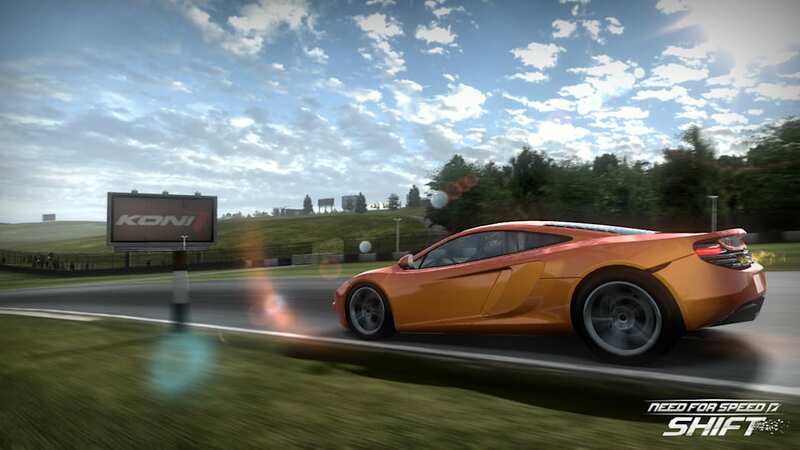 The game further personalizes the experience through the all-new driver profile -- a unique persona based on the driving skill and style of each player. With a perfect '10' score from GameSpy.com and G4TV.com, and 90+ scores from IGN.com, Official Xbox Magazine, PlayStation: The Official Magazine, Team Xbox.com, Game Daily.com, Gametrailers.com and more, Need for Speed SHIFT is the highest rated Need for Speed game in years. Need for Speed SHIFT is now available on the PlayStation 3, Xbox 360, PC, PSP (PlayStation Portable) system, mobile and the iPhone. More information can be found at the Official Website or follow us on Twitter at NeedforSpeed.